Alaska’s capital is an ideal destination for a romantic getaway. The beauty of Alaska is alive in Juneau. A walk around the city presents the peaceful atmosphere of Alaska, wrapped up in the city of 30,000. Straying from the main city streets, you can find your way to the Glacier Gardens, where honeymooners often seek a relaxing tour through the Tongass National Rainforest to enjoy the waterfalls and botanical garden. 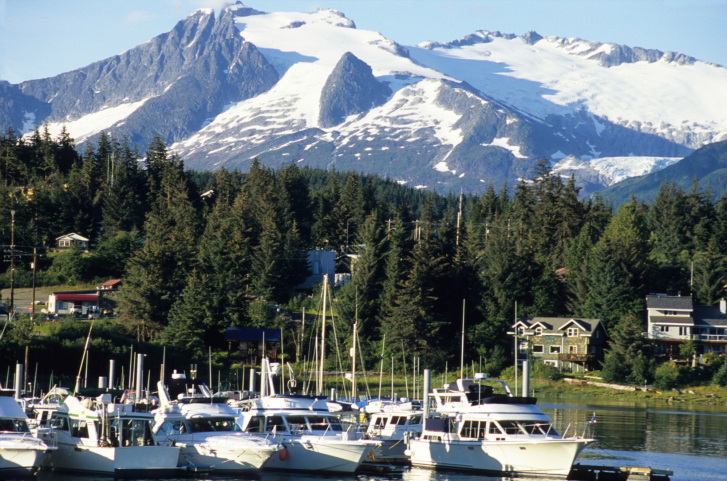 There are plenty of Juneau hotels and lodges to choose from in the city. Juneau can accommodate whatever style of lodging you and your partner prefer, from large hotels and full-service lodges, to small bed and breakfasts that offer a more personal experience. 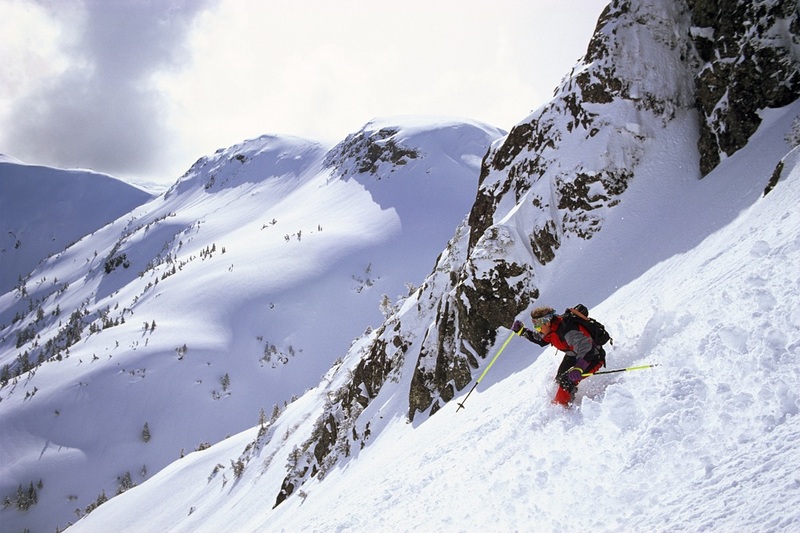 If you and your partner love to ski, the Eaglecrest Ski Area offers world class downhill skiing from November through April. Eaglecrest is just a 15 minute drive from downtown Juneau, and after a day on the slopes you’ll find their lodge comfy, cozy, and romantic. If you seek an adventure on the high sea, a whale watching trip can be an exciting day trip. Many tour boats operate when the humpback whales visit the Juneau waters from April to November, and seeing the 50 foot long animals up close is an incredible experience. You can also find your way to the massive Mendenhall Glacier on your boat tour to enjoy the natural spectacle. 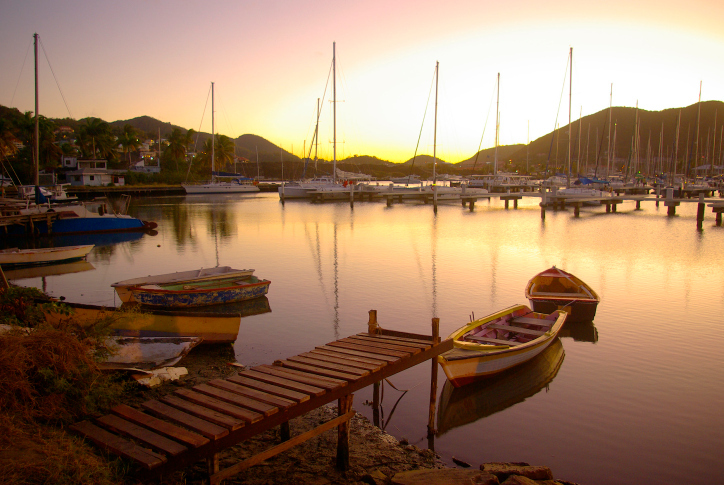 St. Lucia presents a blend of African, French, and English culture to visiting tourists. 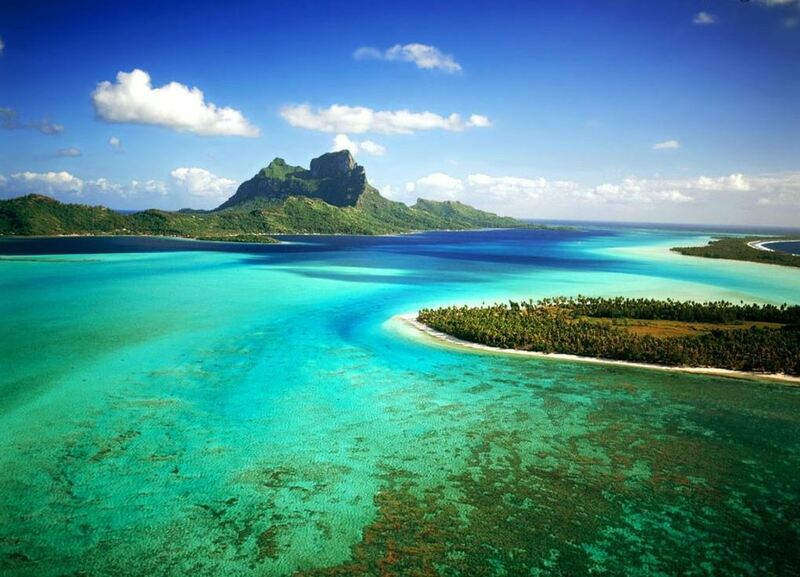 The island country in the Caribbean Sea is known for its exciting summer festivals and vibrant music society. 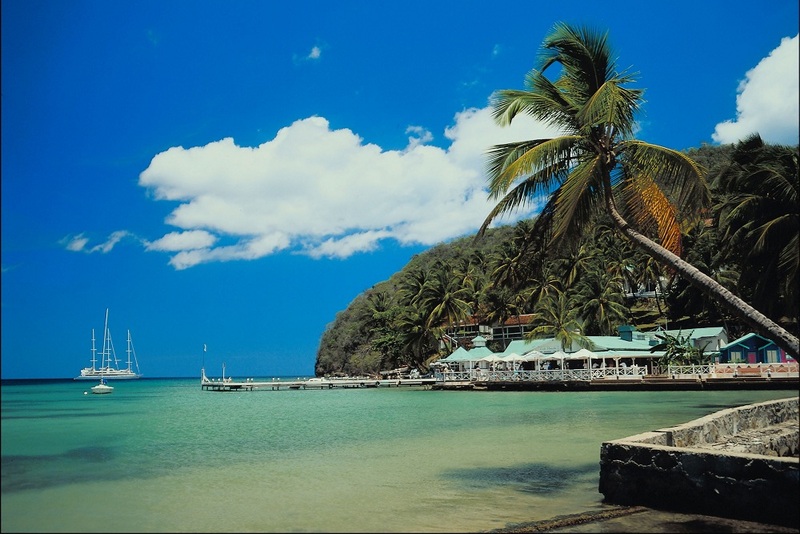 If tropical is your taste, St. Lucia is an excellent destination for a romantic getaway. There are plenty of beautiful resorts on the island where you can enjoy the beach at your feet and a cold drink in your hand. The island is home to the only “drive-in volcano” in the world. Don’t worry, it hasn’t erupted since 1766, and isn’t planning on it anytime soon. But the volcano and sulfur springs is a unique destination on the planet, allowing visitors to get up close to the beautiful natural phenomenon. The ideal time to visit St. Lucia is during the dry season from January to April, when the tropical weather is at its finest. The majority of tourists travel to the island as part of a cruise, but other visitors can enjoy long stays on one of the islands many resorts. 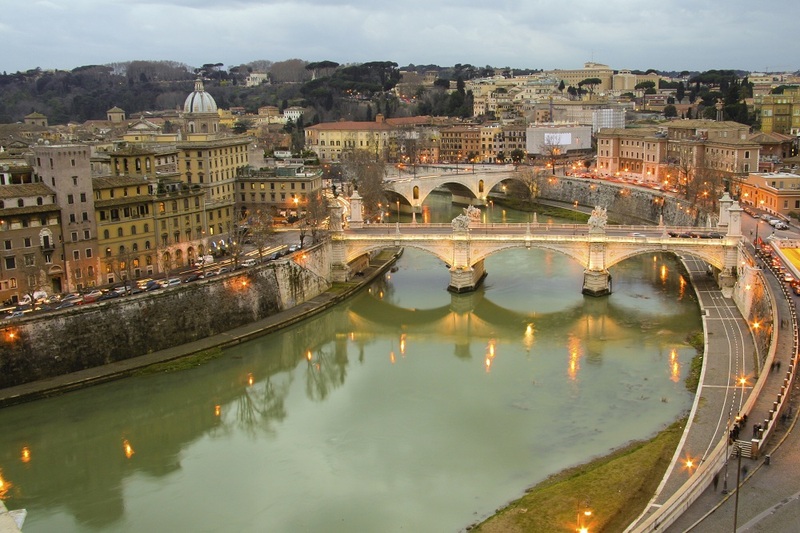 Rome’s history spans two and a half thousand years. And you can feel it in the incredible city. 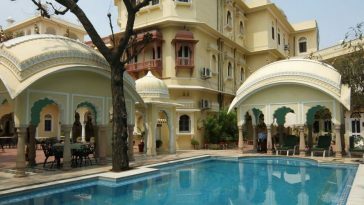 The ancient city presents structural wonders from centuries past for you and your date to browse at your leisure. When you get tired of walking the history-lined streets, you can find the perfect romantic setting in many of Rome’s incredible restaurants. You thought you knew what Italian food was; until you’ve had it perfectly prepared by Italian chefs and served to you in the authentic atmosphere, you haven’t. A trip to Rome is an opportunity for art lovers to see one of the most famous works in the world, Michelangelo’s Creation on the ceiling of the Sistine Chapel at St. Peter’s Basilica. Michelangelo’s beautiful work will awe and amaze you. It alone is worth the price of the plane tickets. After you’ve seen the incredible Pantheon and released your inner gladiator at the Coliseum, the Villa Borghese Gardens offer a relaxing walk through the city’s most impressive park. Travel up the steep hill behind Trastevere and the Gianicolo and discover a more-secretive tree-filled garden of the nearby Villa Pamphill to enjoy a more intimate setting. I say France, you think Paris. And you’re right. Paris is amazing. But Southern France shows you the other side of France. The simple and beautiful countryside. Biarritz and La Rochelle are on the Atlantic coast of France, and present some of the most amazing oceanic views in the world. Marseille on the Mediterranean is one of the other most popular destinations in Southern France. Bordeaux, slightly inland from the Atlantic, is another incredible destination. 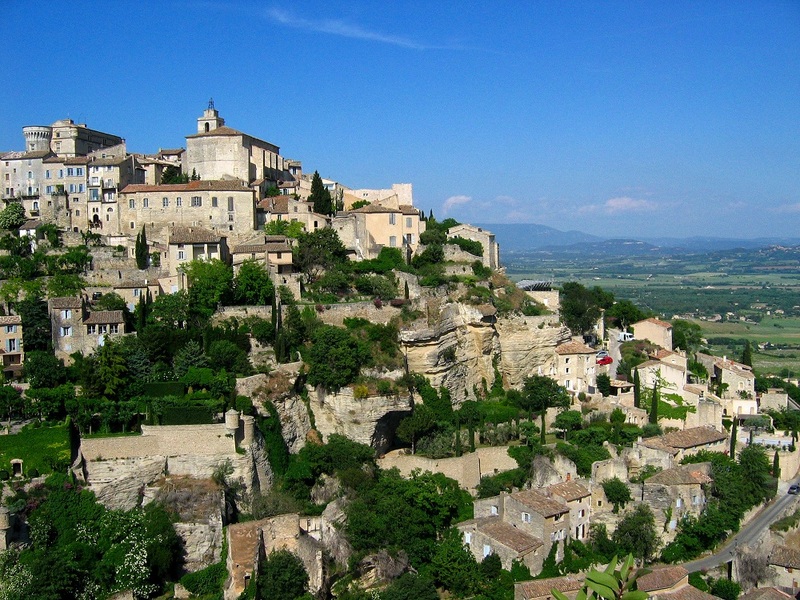 Each city in Southern France offers a unique perspective on the beautiful countryside of France. Wine lovers rejoice as they arrive in Southern France. 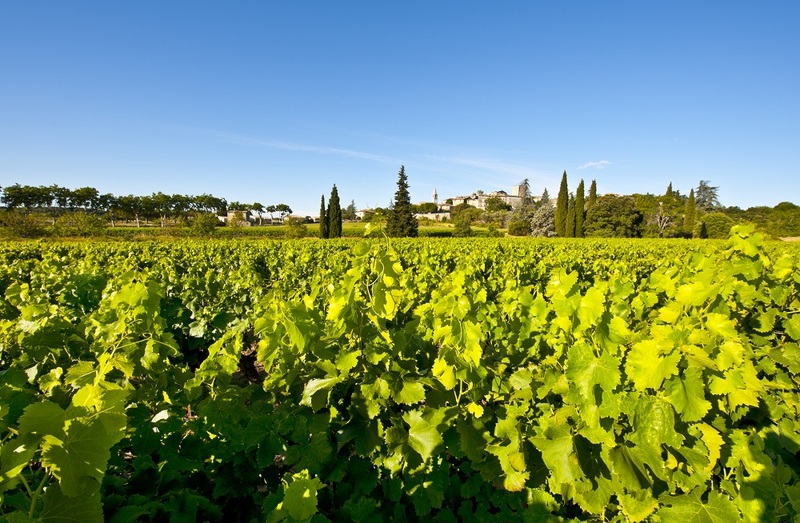 The Provence region in the Southeast provides the some of the finest wine in the world. Sitting with your partner and enjoying a warm Provence summer is an amazing way to spend an evening. If you want to understand the atmosphere of Southern France, look no further than A Year in Provence, a book by Peter Mayle. Mayle details his trip to the Provence region of Southern France to enjoy the wine country and beautiful scenery with his wife. It was just barely able to prepare me for the incredible experience that is a trip to Southern France. Romance in the United States. That’s what San Francisco offers. The city has enough character to compete with the European cities with multi-century head starts. A city surrounded by water. A city with an incredible and distinct skyline, and rolling hills in the heart of the city. San Francisco is best viewed from multiple angles. 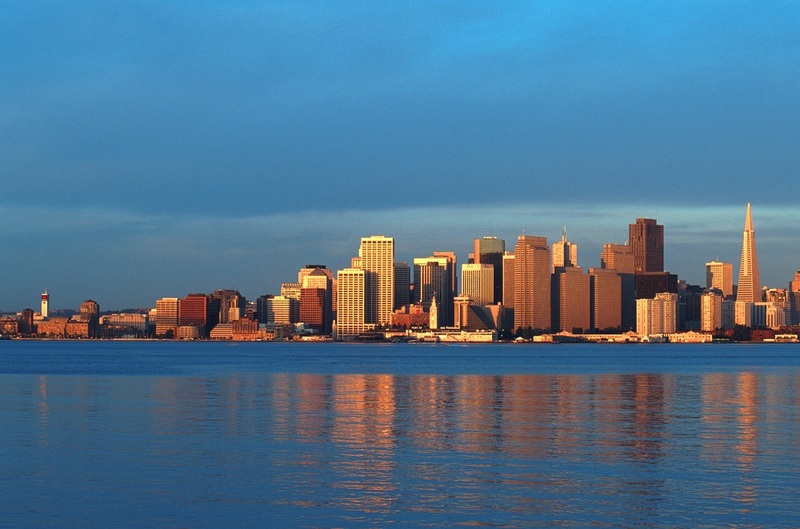 Wander the unique neighborhoods by streetcar, but also take a boat trip at dusk to enjoy an unforgettable view of the skyline. San Francisco’s cuisine can also compete with the wonders found in Europe. You can find the best in American menus full of organic fruits and vegetables in the city. 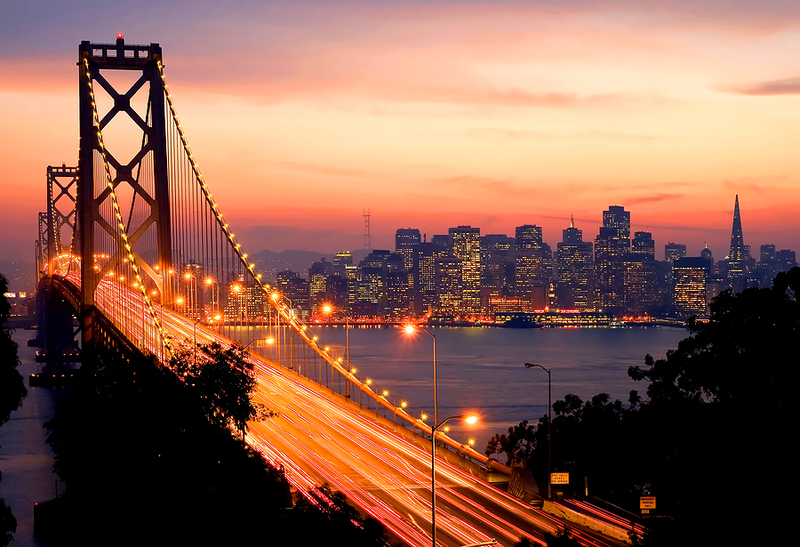 Authentically delicious Italian, Moroccan, and French restaurants are also all over San Francisco, and set the mood for an incredible night in one of the most romantic city in the United States. Jack Martin is a freelance writer in Seattle who finds just enough time between writing book reviews and updating a music blog to maintain an unhealthy obsession with travel. He has previously backpacked around Western Europe and hopes to inspire others to seek adventure. Jack Martin is a freelance writer in Seattle writing about Alaska job openings and everything else under the sun. He hopes his passion for world travel will inspire others to seek adventure.